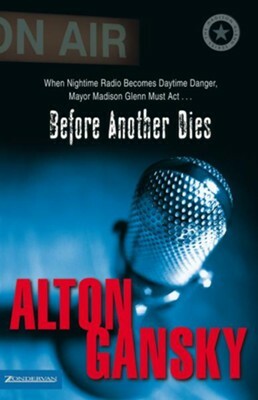 Alton Gansky (www.altongansky.com) has written a number of other novels, including Zero-G, Finder's Fee, Directors Cut, Before Another Dies, The Prodigy, and the J. D. Stanton mystery series. 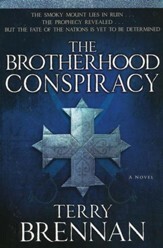 He also writes nonfiction books that explore the mysteries of faith, the Bible, and God. He and his wife, Becky, have three adult children and live in Southern California. I'm the author/artist and I want to review Before Another Dies - eBook.